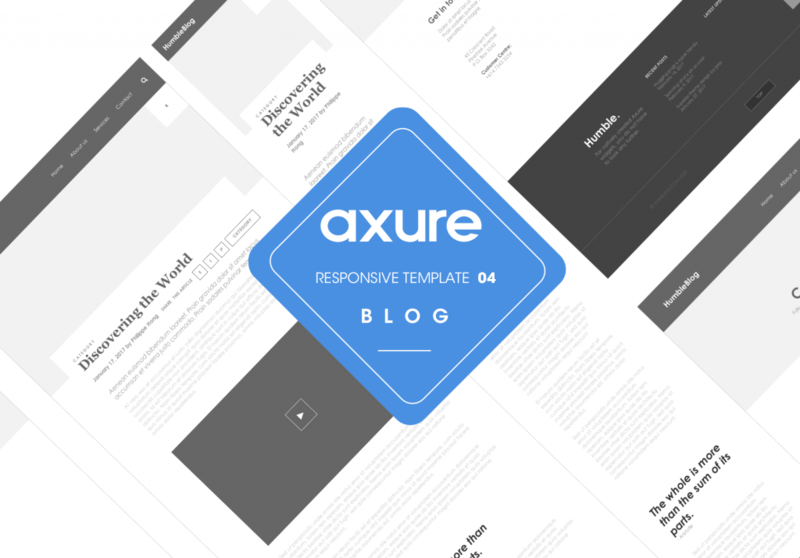 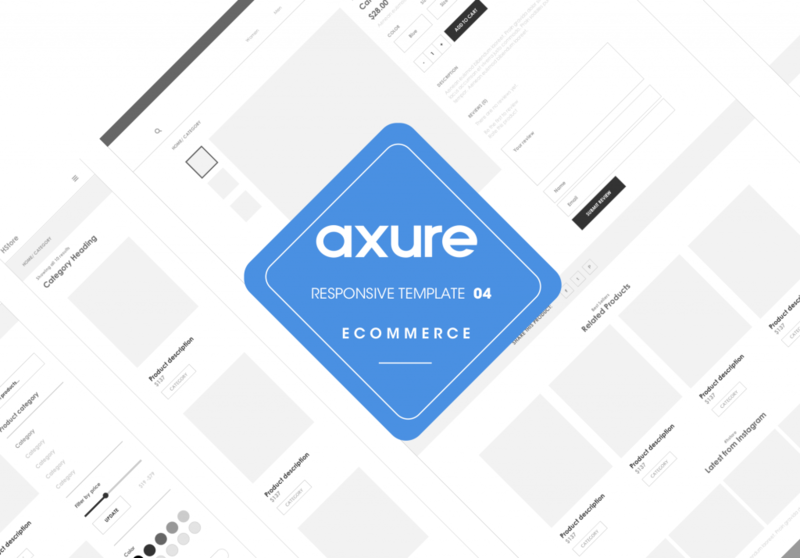 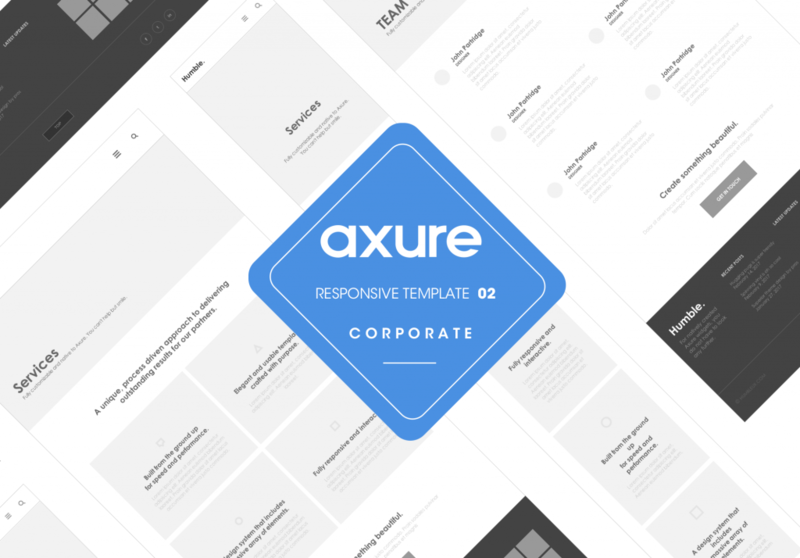 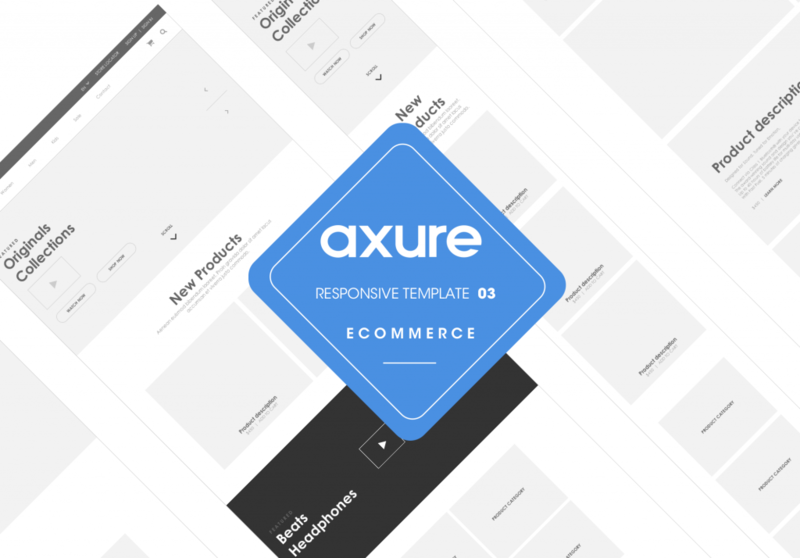 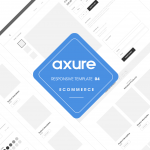 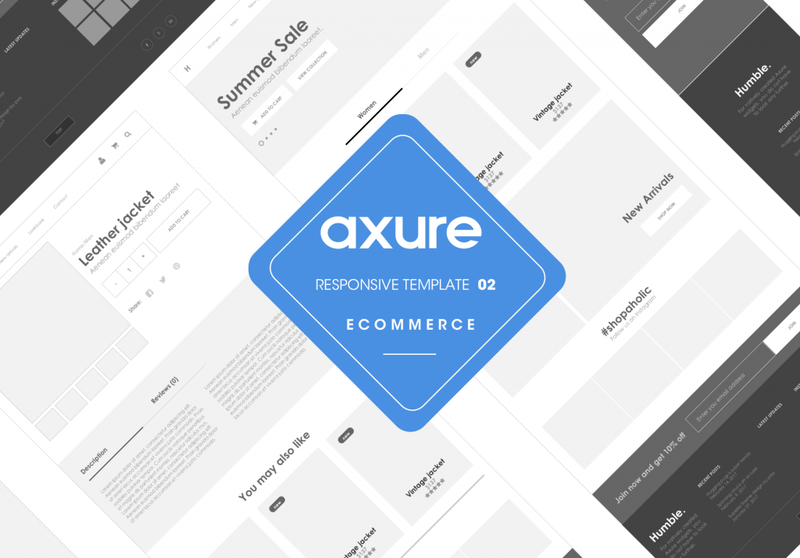 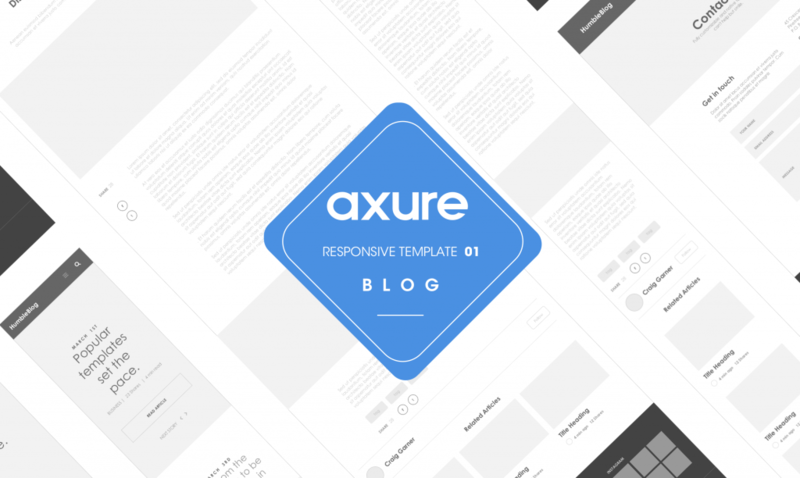 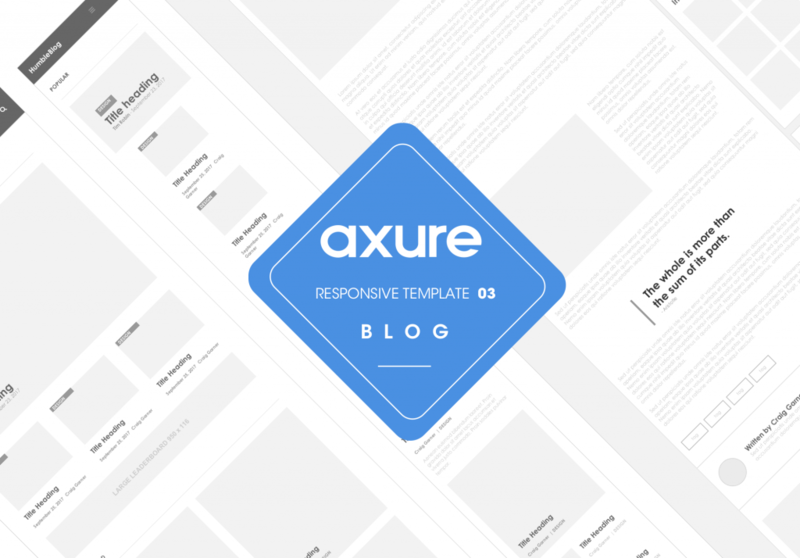 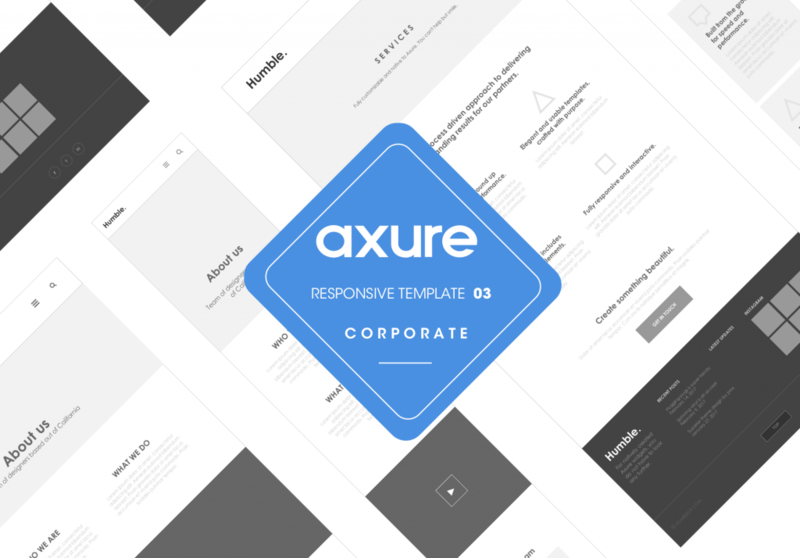 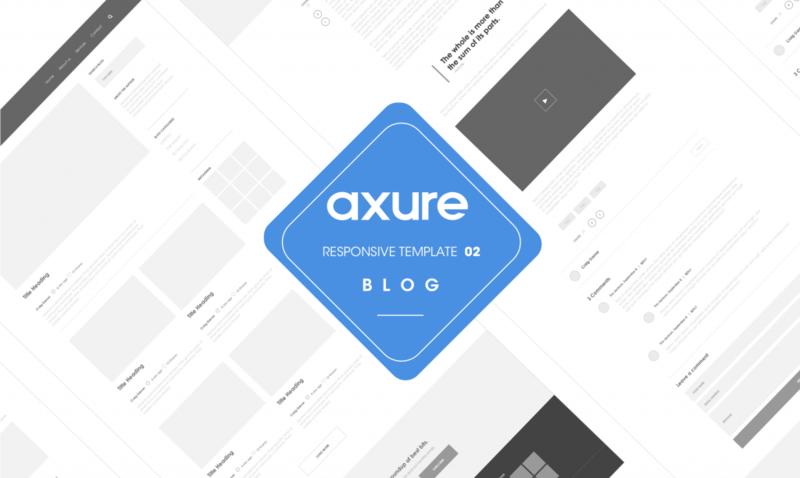 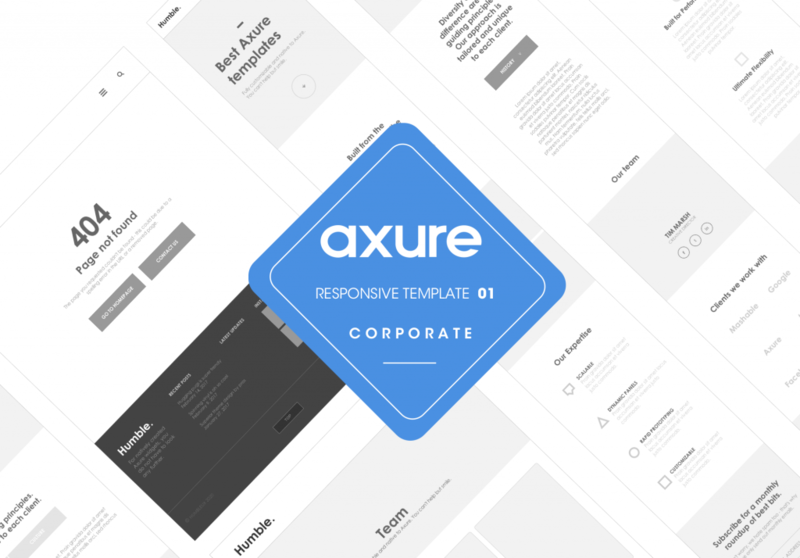 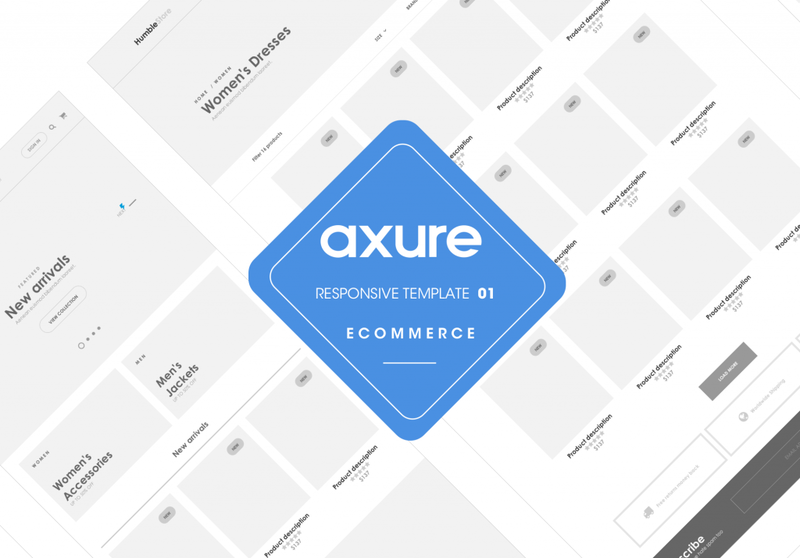 As every senior/Head designer knows, the bigger the project you are working on, the more you need a professional template library to work from. 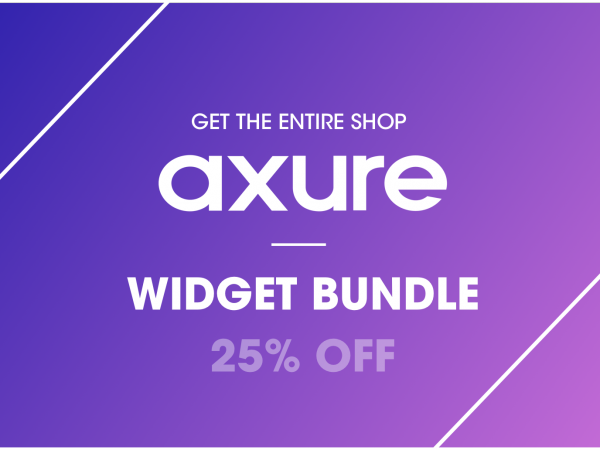 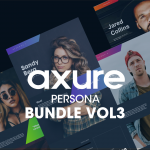 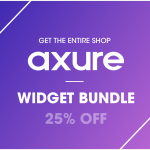 Given most big projects have a tight deadline and clients demand quality high fidelity designs in a short amount, this bundle contains a collection of professional, great looking templates for you to use when prototyping web projects. 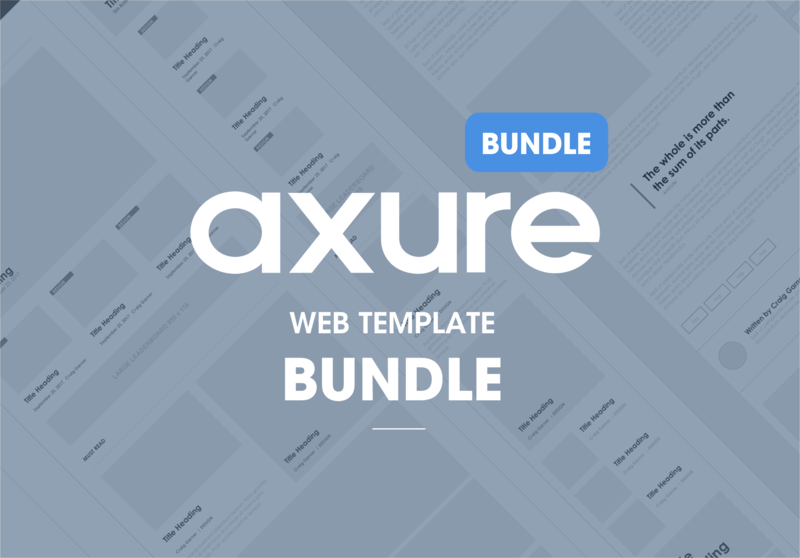 Website Framework widget library kit.